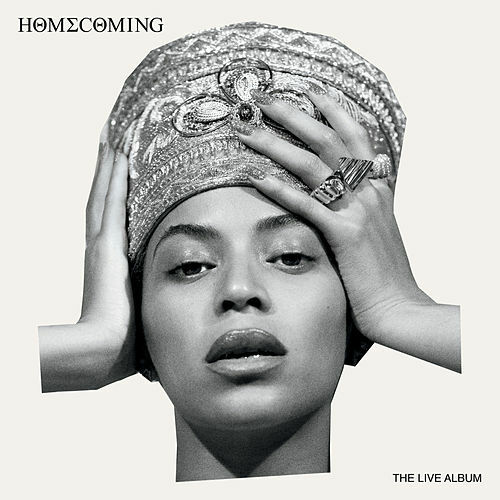 Listening to B'Day, one can chart the course of a normal relationship: lust ("Suga Momma"), love ("Irreplaceable") and, finally, jealousy and estrangement ("Ring the Alarm"). The crunked up "Freekum Dress" introduces a new term to the modern urban lexicon, while the bluesy "Green Light" once again teams her up with Queen-makers the Neptunes. 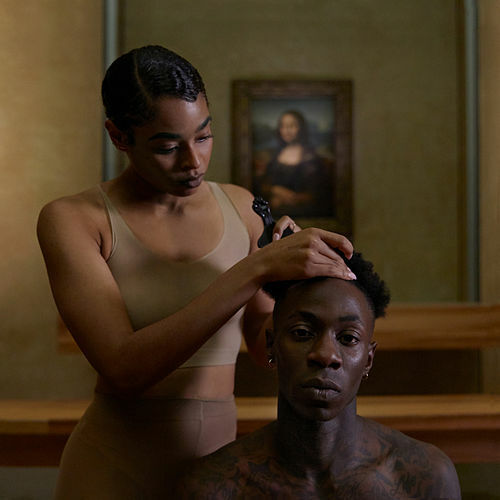 Overall, the album is harder and more aggressive than its predecessors -- thanks in part to production by Swizz Beats and Rich Harrison -- though it still seethes with Beyonce's trademark sass and soul.